The professional electricians at Diersing Electric are expert at interior and exterior lighting for residential and commercial renovations and new construction. We’ll help you with lighting design, repair or completely upgrade faulty electrical wiring, and install new lighting fixtures, from recessed lighting to chandeliers. We work with homeowners, whether you own a condominium or single family home, businesses, government agencies, and heavy industry, including Anaheim’s world-class theme parks. 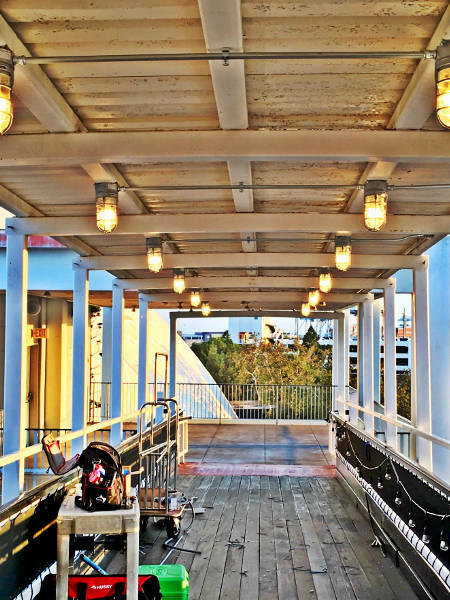 We’ve provided commercial electrician services to Cortina’s Italian Market in Anaheim, CA, The Queen Mary in Long Beach, the Los Angeles Department of Water & Power, and the LA City Fired Department. fixed the problem. I’ll be recommending him to friends. Thanks!